Hunter S. Thompson's recent self-inflicted death brought to mind Elliott Smith's tragic suicide as well as Kurt Cobain's and Mark Rothko's from years before. We mourn their loss and as Moby says about Hunter on his blog- "the world is a lesser place without you." But our society also sneers at those who take their own lives- confusing mental illness with cowardice. 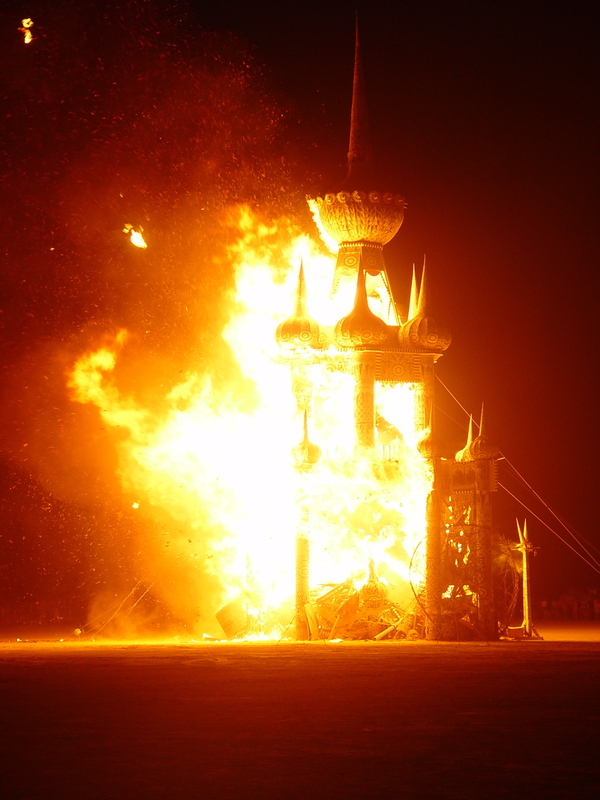 The visionary artist David Best will have none of that and his Temple of Honor constructed at the Burning Man arts festival in 2003 was created and burned as a contemporary, propitiatory offering of sorts for all those who have committed suicide. The interior of the Temple of Honor was lined with handwritten names, pictures, photos and poems for the lost. These scraps were burned with our prejudices for those whose internal struggles proved too much. We miss Hunter's ragged wit and Elliott's soulful Beatlesque music and Kurt's fiery presence and Rothko's vision. 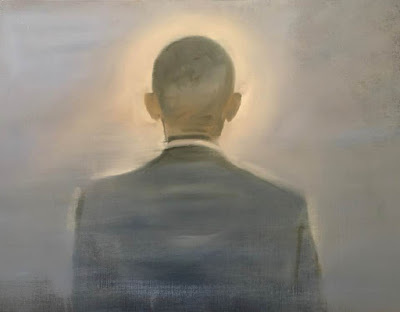 In my mind I picture all of them together like angels listening with compassion to the sorrows of the world in a chapel lined with the paintings of Mark Rothko.